View our recap gallery of the 2nd Annual Native POP Fashion Show. Photos by Tara Rose Weston. 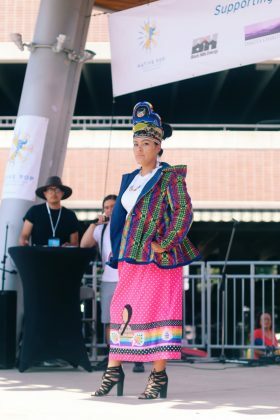 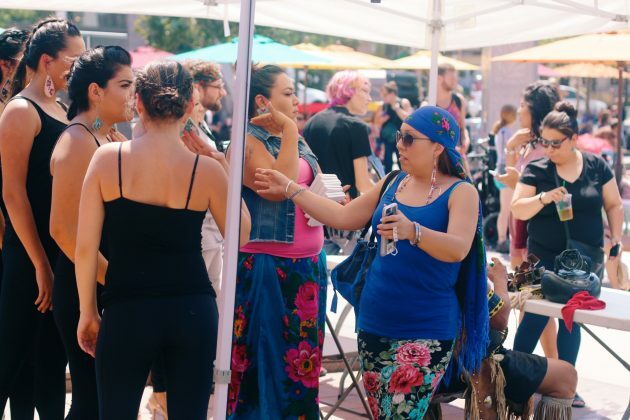 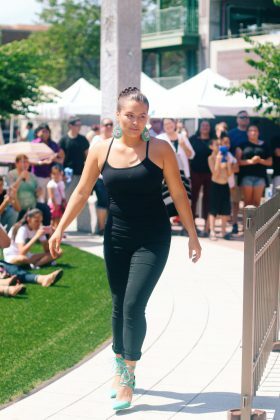 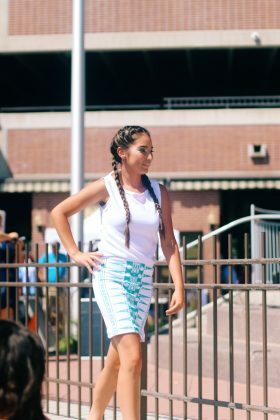 After last year’s huge success, Native POP: People of the Plains Native Arts Gathering hosted the 2nd Annual Native POP Fashion Show, and you can bet that Native Max Magazine was on site to capture looks from the “runway”. 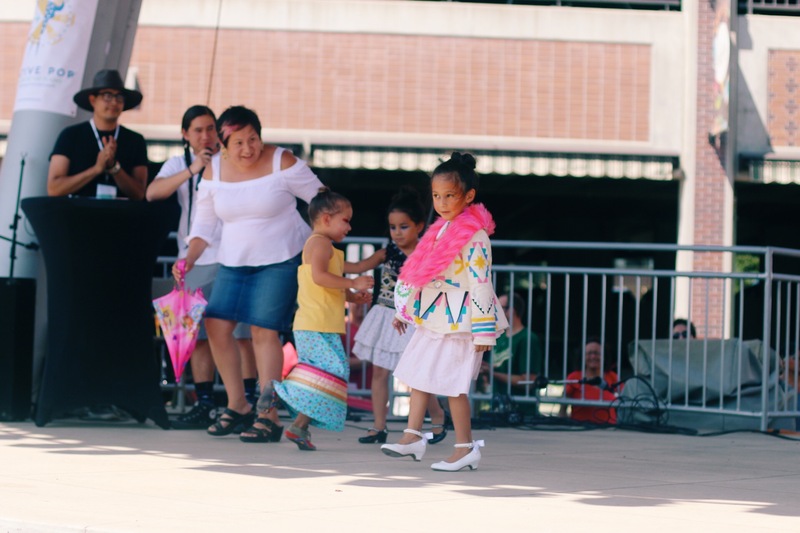 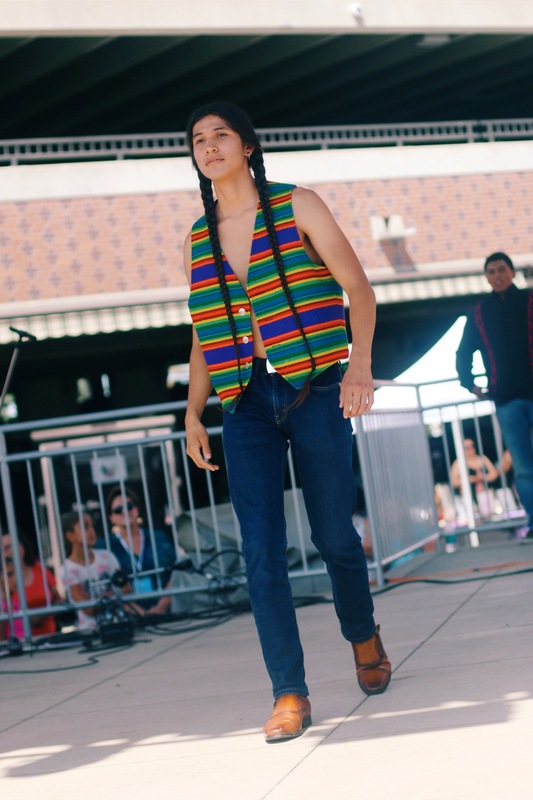 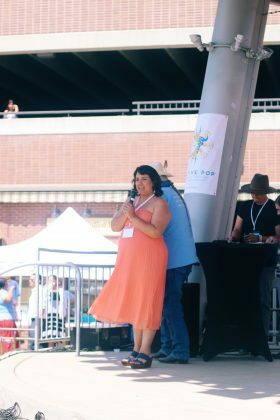 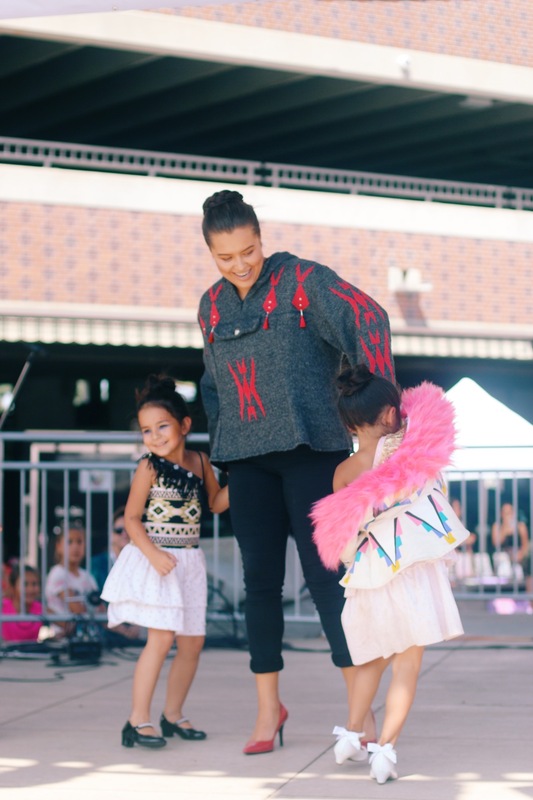 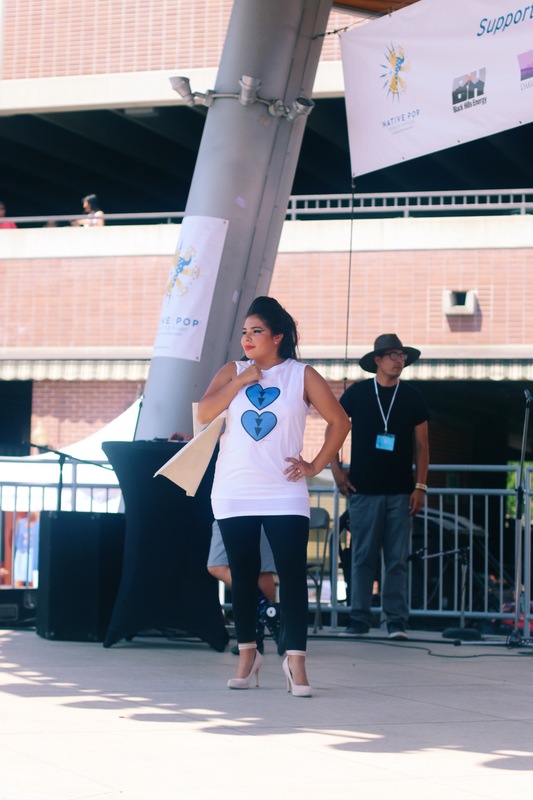 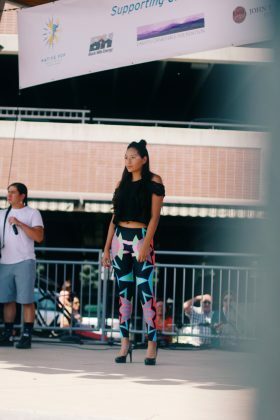 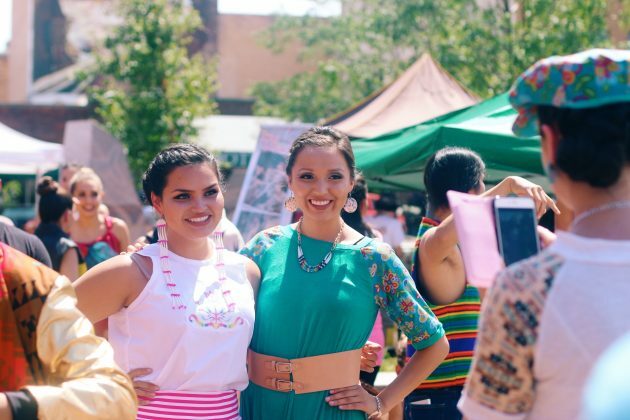 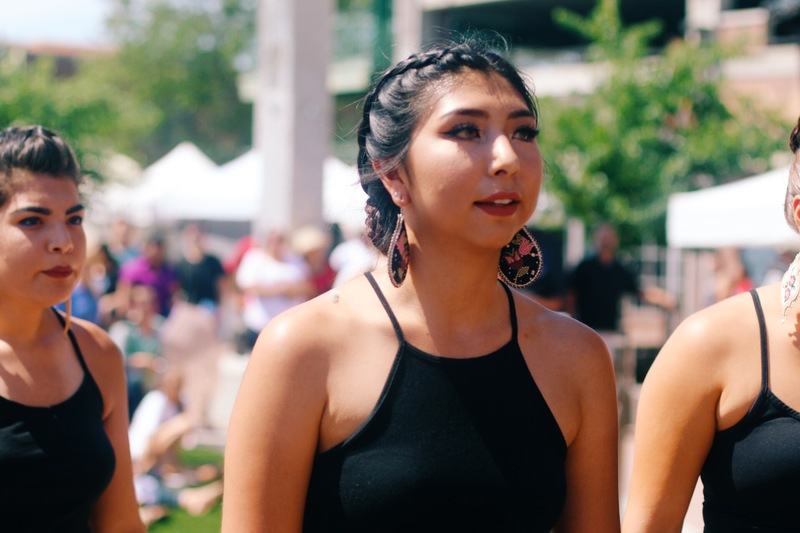 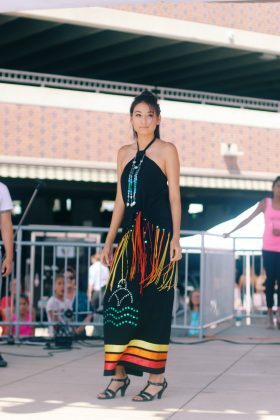 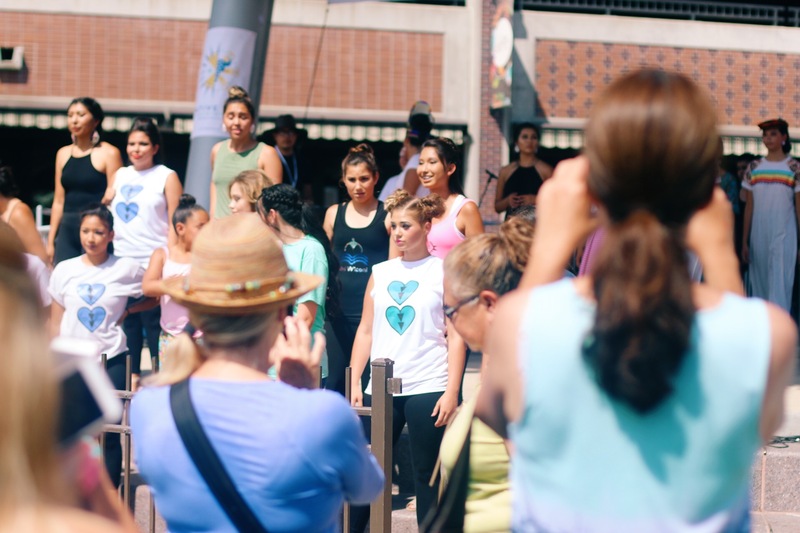 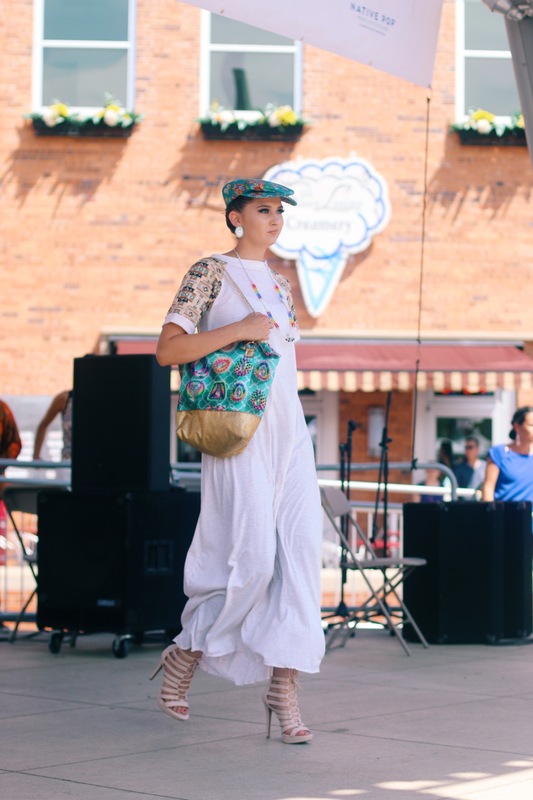 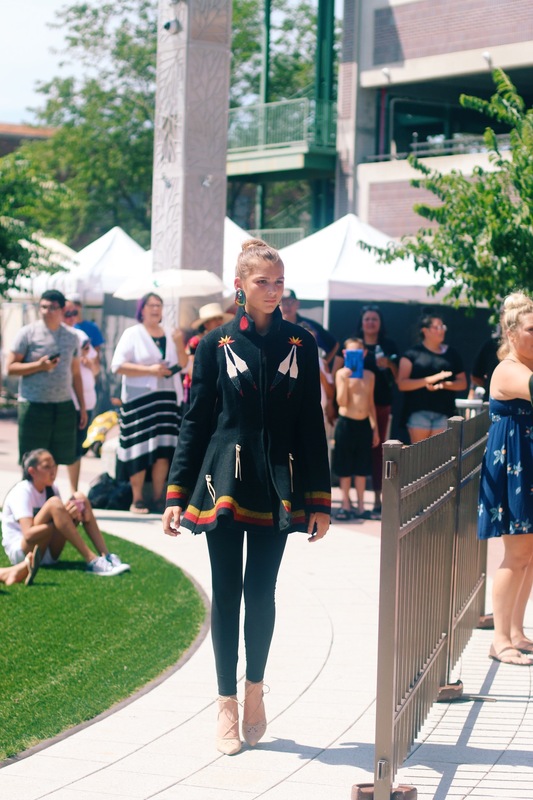 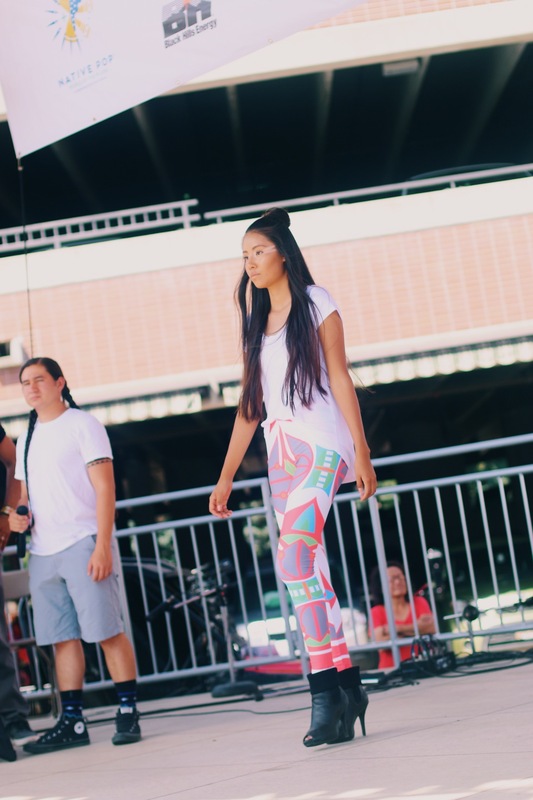 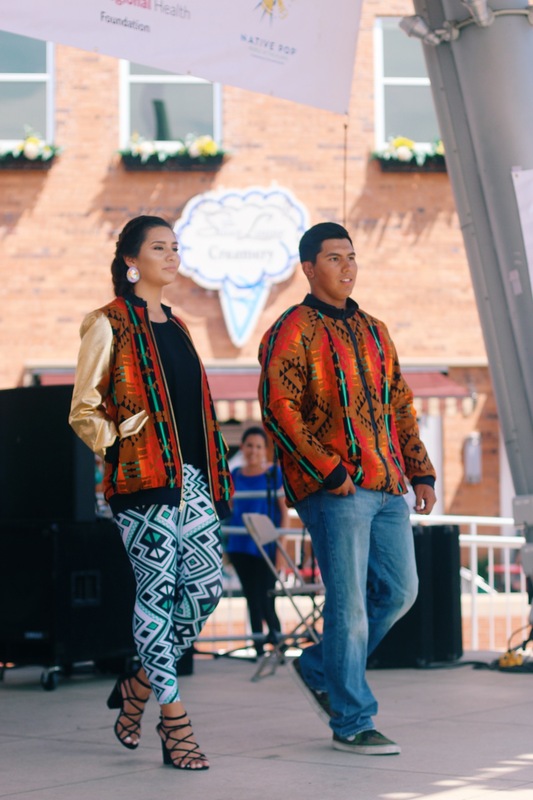 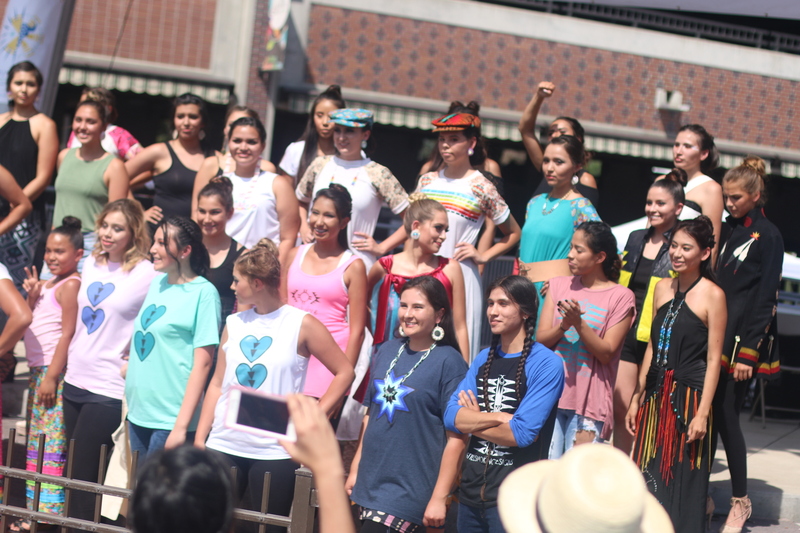 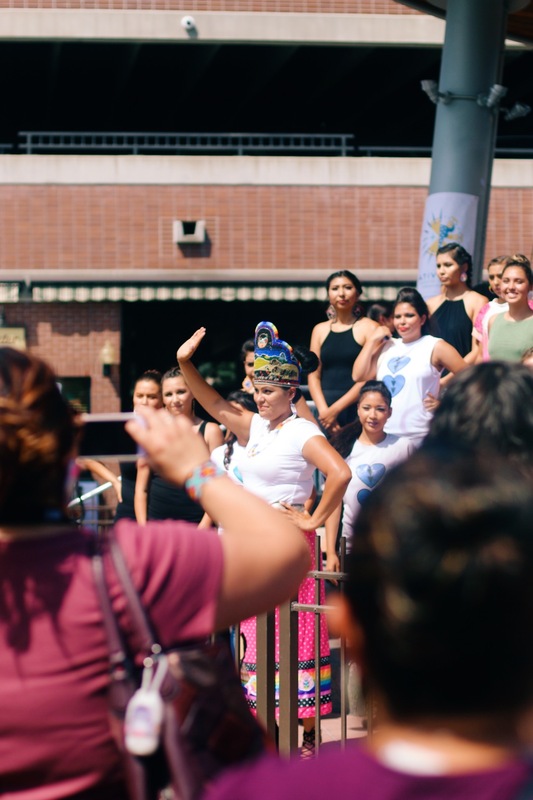 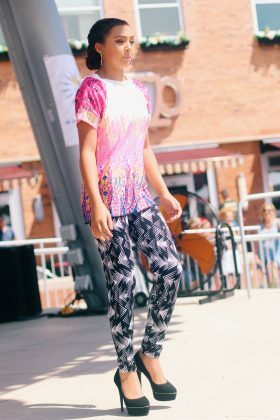 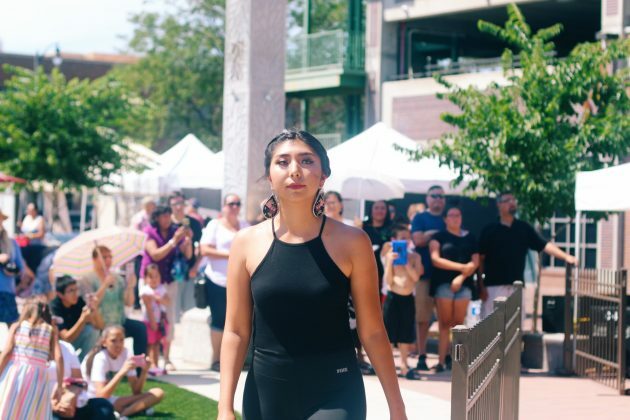 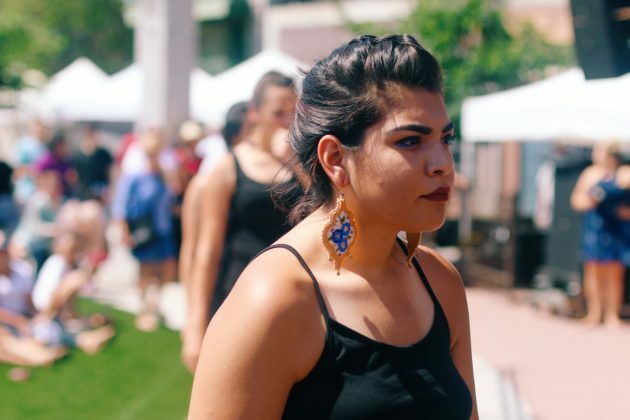 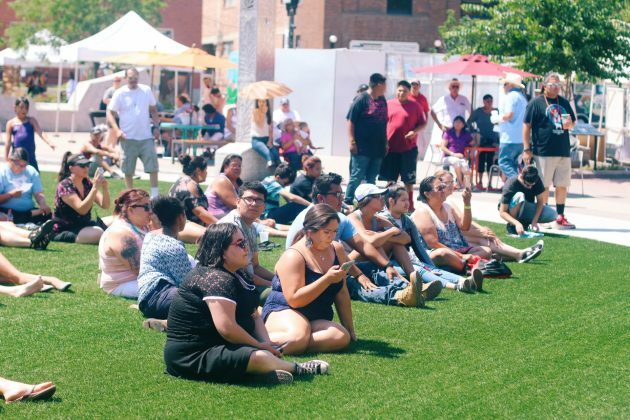 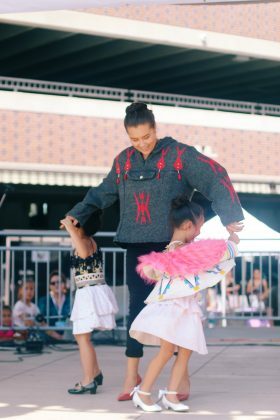 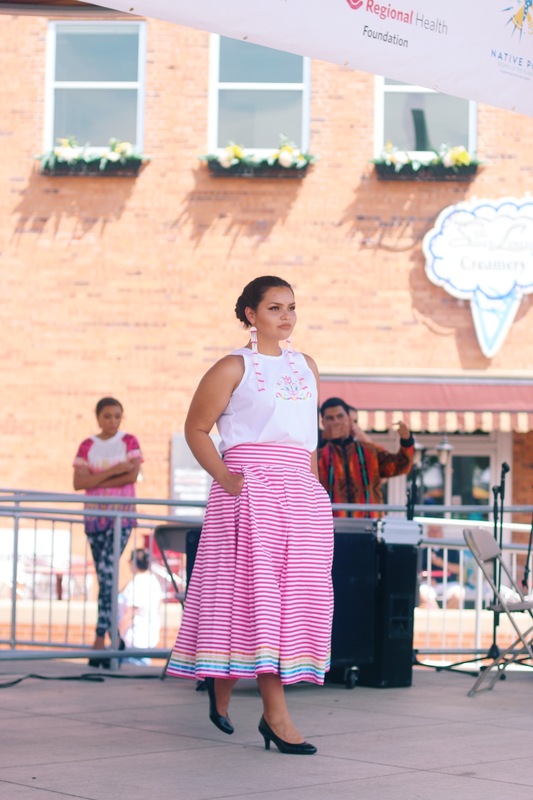 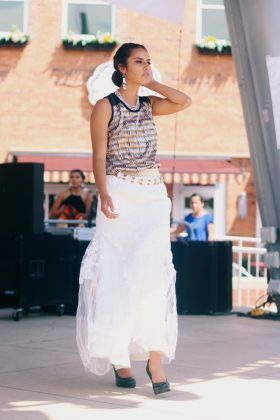 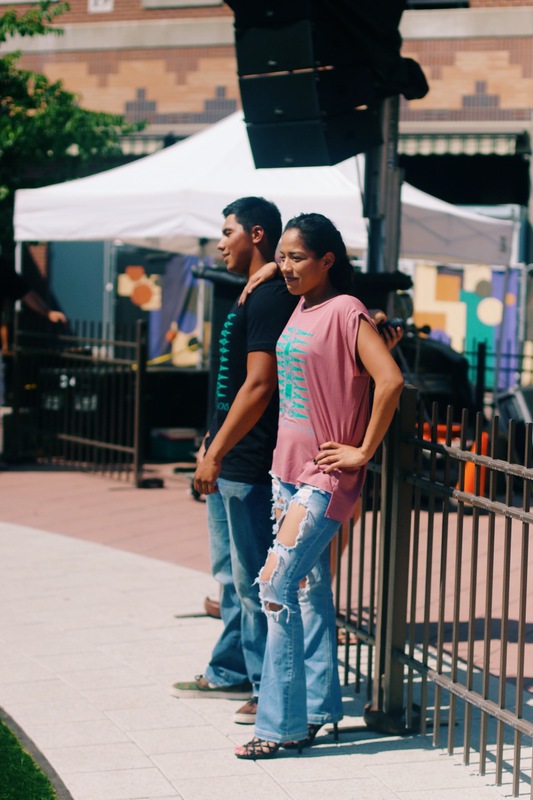 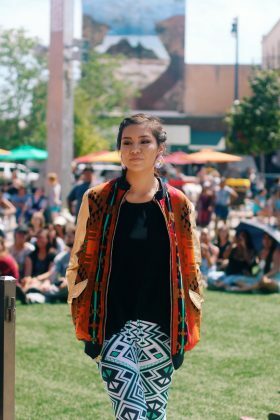 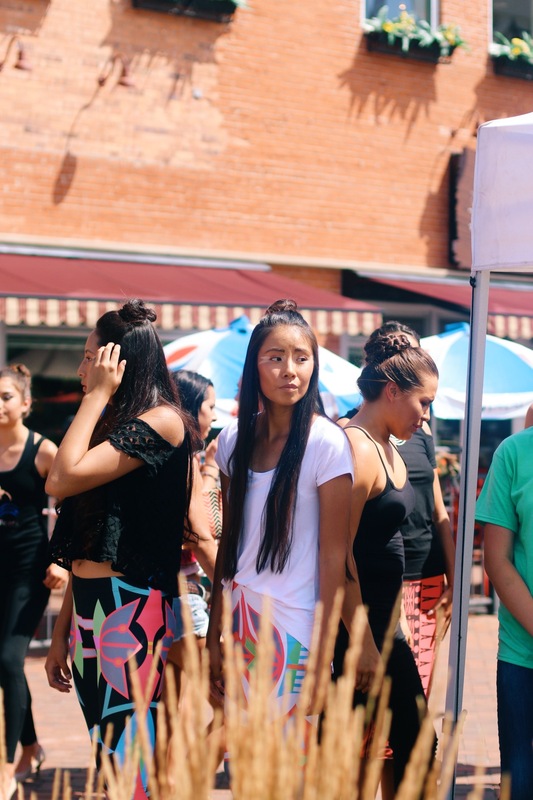 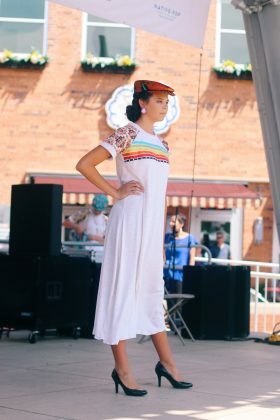 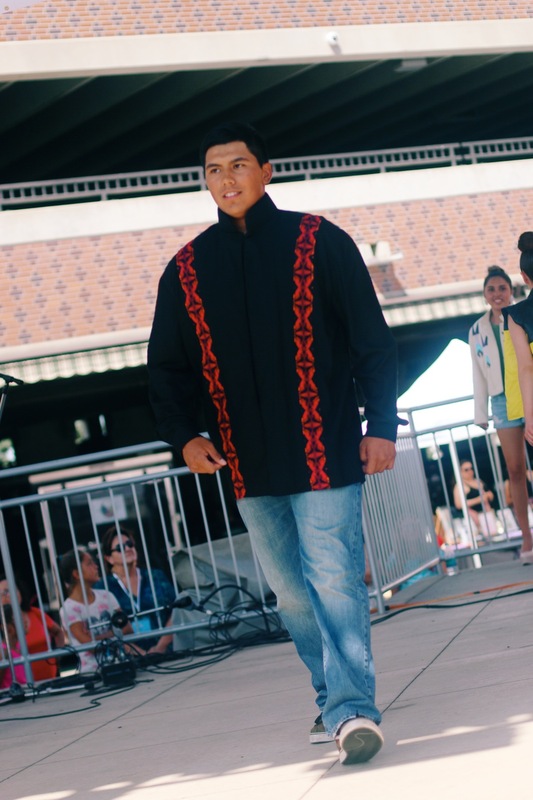 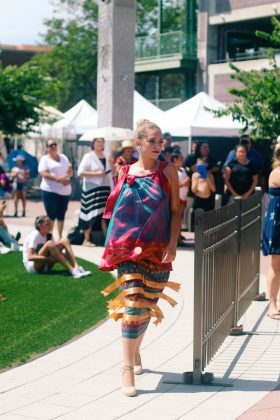 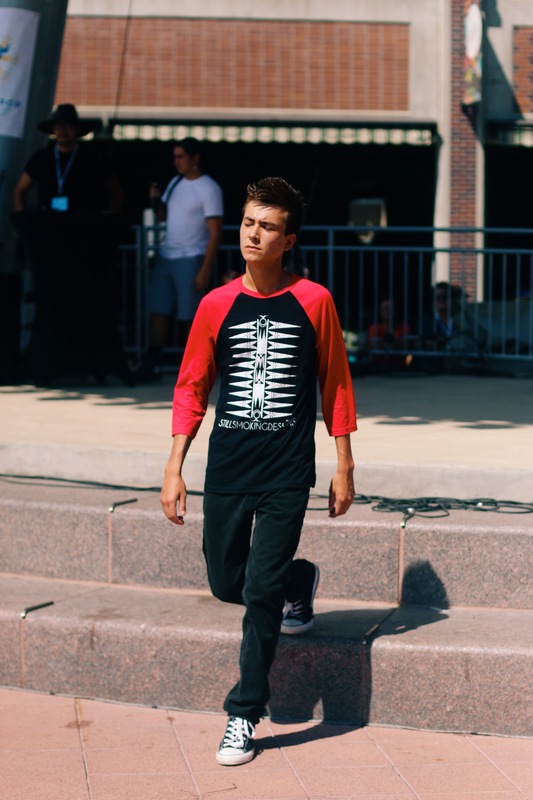 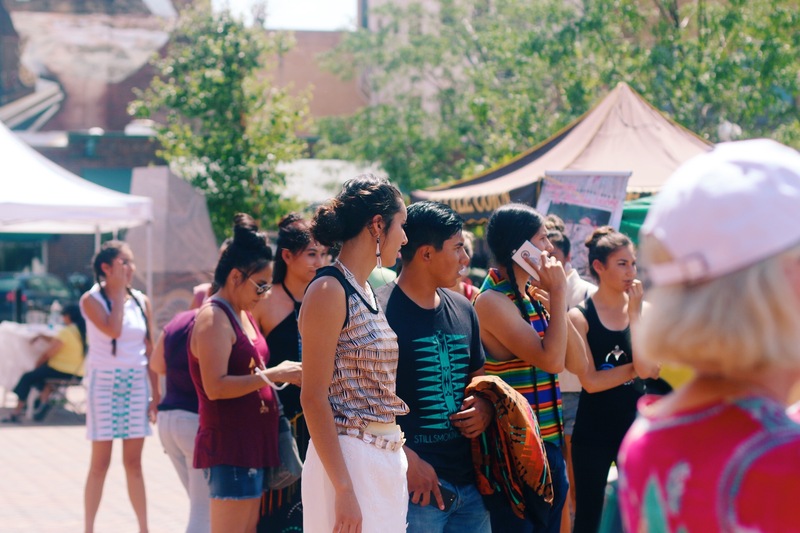 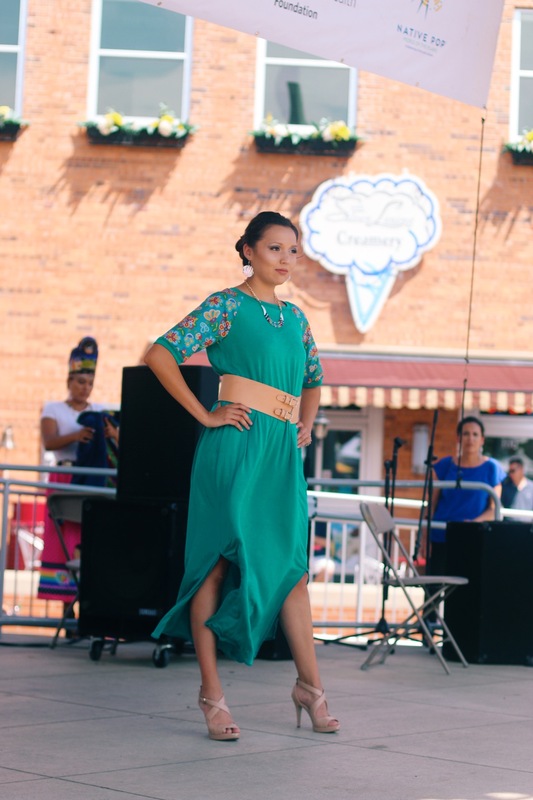 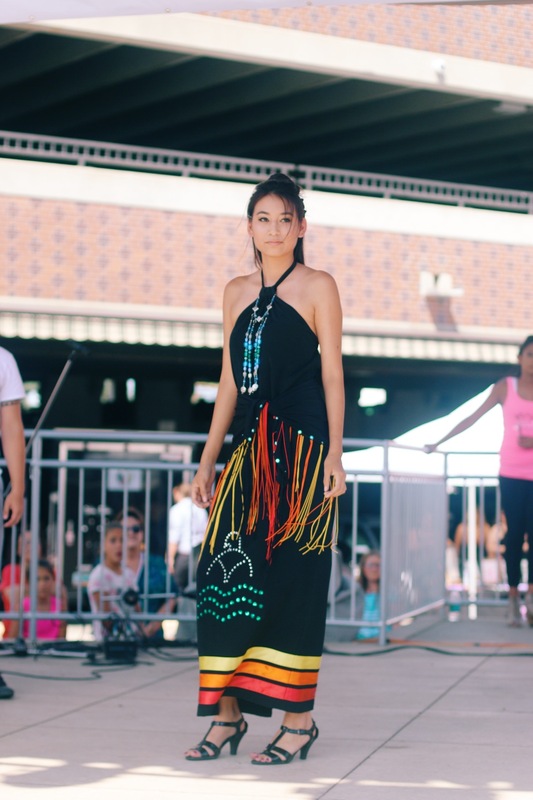 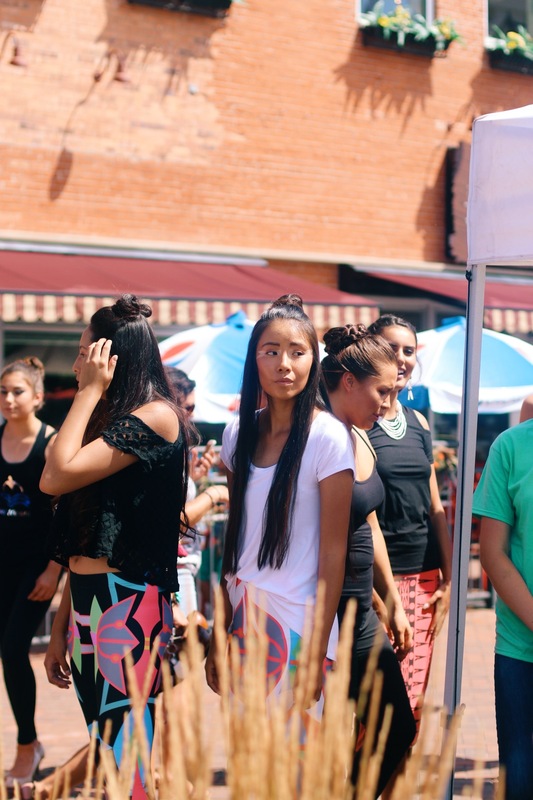 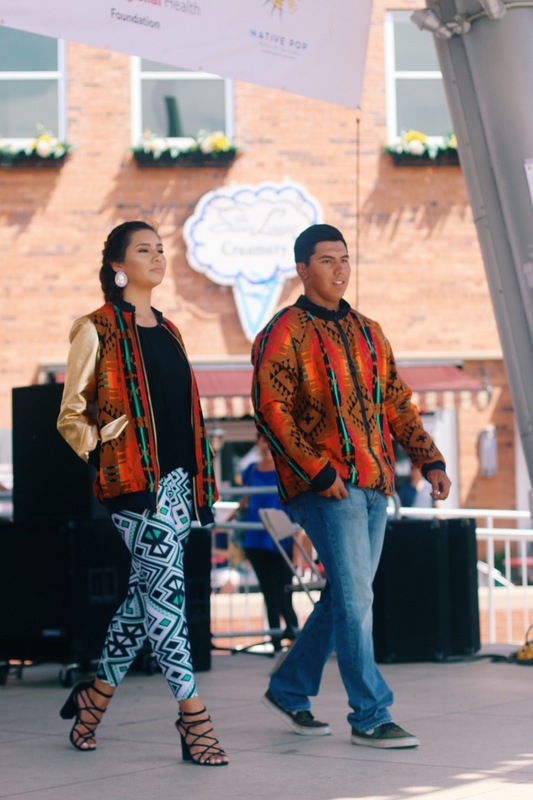 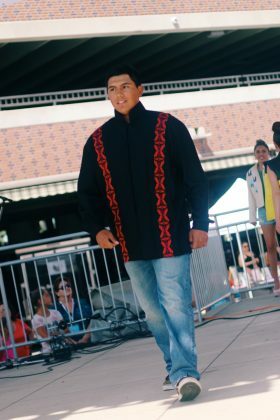 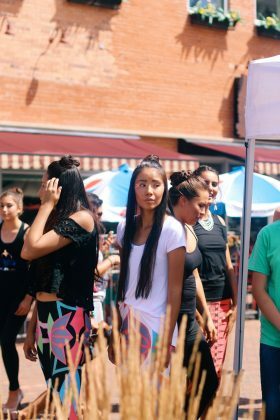 The fashion show took place on Saturday, July 15, from 2:30 – 3:30pm, during Native POP down in Mainstreet Square in Rapid City, South Dakota.